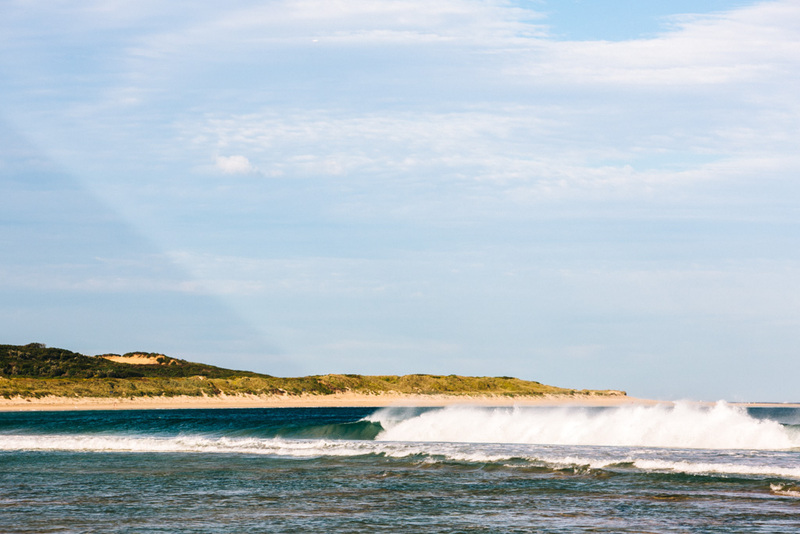 Cronulla might just be Sydney’s most underrated ocean beach. It doesn’t have the glitz of Bondi or the dramatic ferry commute of Manly, but let me tell you what it does have: 6 km of gorgeous, flat, mostly undeveloped sand that you can easily have to yourself if you go far enough out. It’s also one of Sydney’s best surf spots (better than Bondi, I’ve heard). Its location, I think, is mostly to blame. 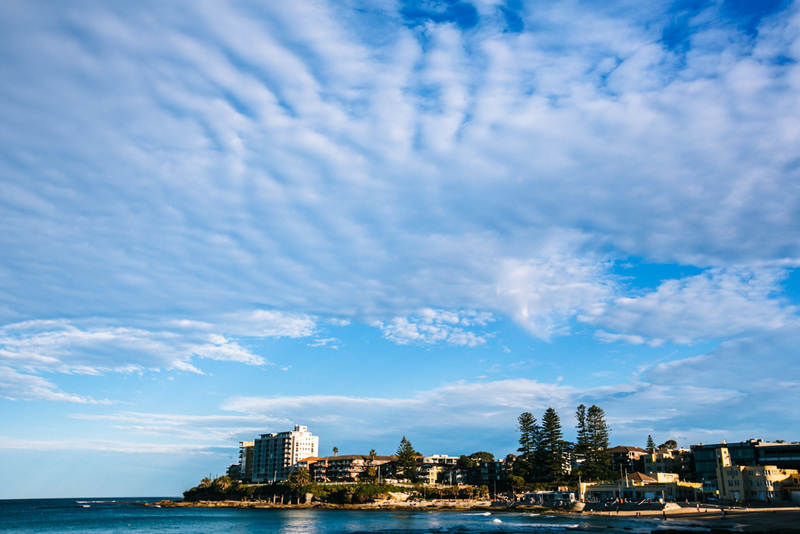 Cronulla is a fair distance from Sydney city and takes about an hour to get to by train. 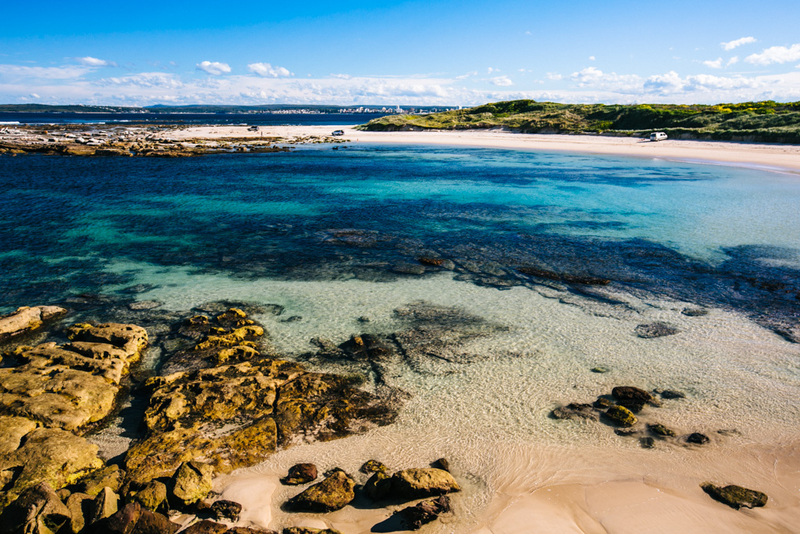 With so many other glorious beaches around that are quicker to get to, it’s no wonder why many people (myself included) skip Cronulla in favor of other Sydney sands. 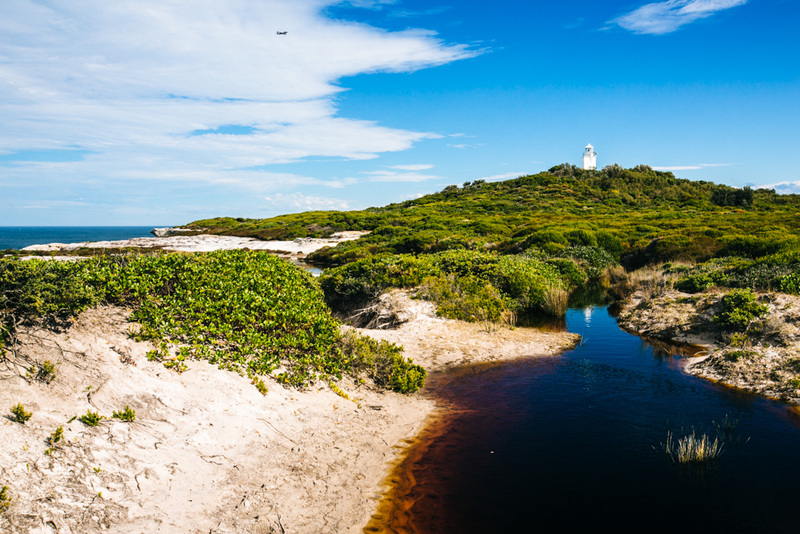 Scenes from the Kurnell to Cronulla Beach walk. I recently got to right my wrong with my inaugural trip down to Cronulla. Technically I’ve been to Cronulla twice before, but only en route to the Royal National Park Coastal Track nearby. 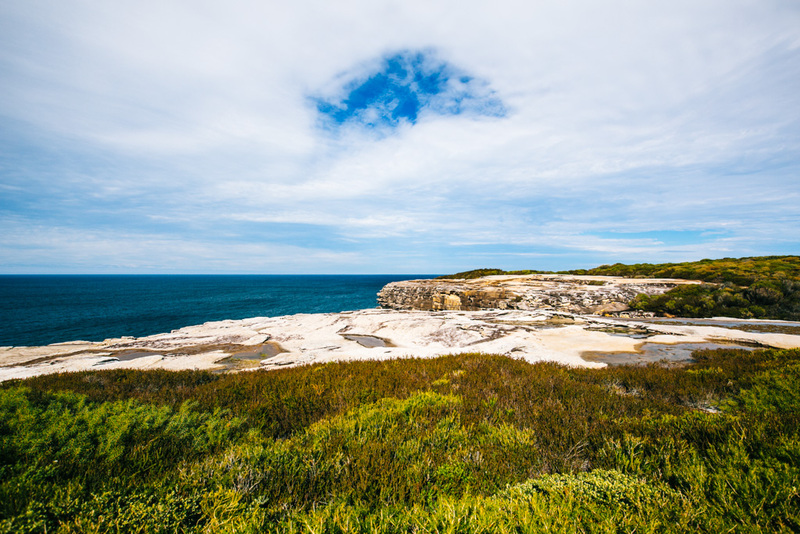 This time, I was there to take on a different Sydney coastal walk: the Kurnell to Cronulla beach walk, through Kamay Botany Bay National Park. Though much of the trail was unmarked or flooded with mud puddles, I had a blast on this offbeat adventure! 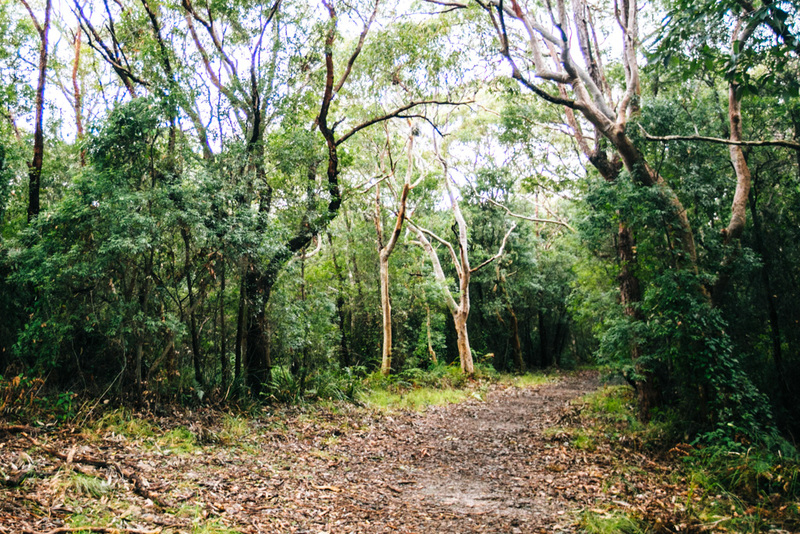 I’m not sure if the trail conditions were primarily due to it being winter, but if you’re a hiker who prefers to follow clearly defined trails and/or keep your boots dry, you may want to give this Sydney coastal walk a miss (or perhaps attempt it in summer). 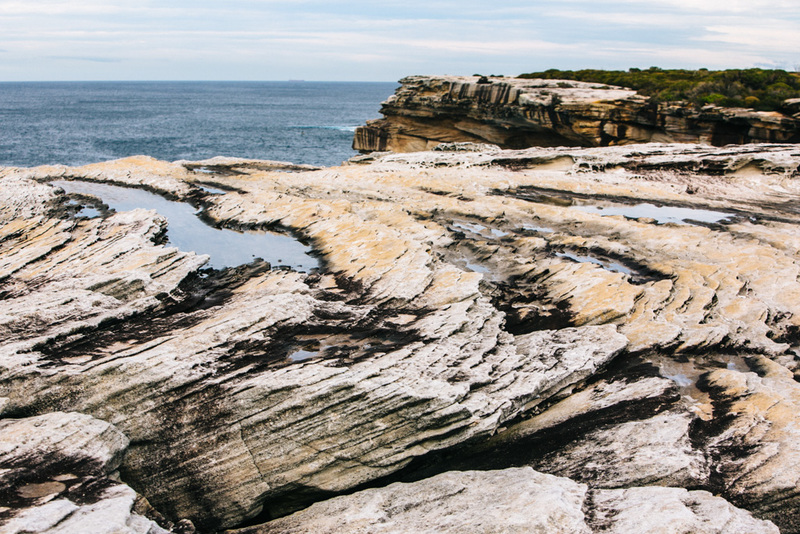 Here’s what you can expect if you do the Kurnell to Cronulla Beach walk through Kamay Botany Bay National Park. Kurnell to Cronulla Beach walk. 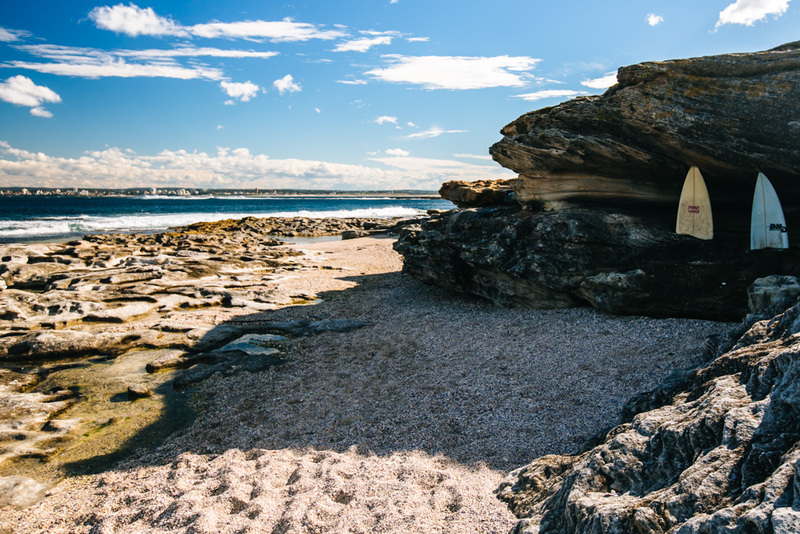 I’d recommend starting this Cronulla walk in the north at Kurnell – that way you can relax on Cronulla Beach afterwards or grab some food in town. 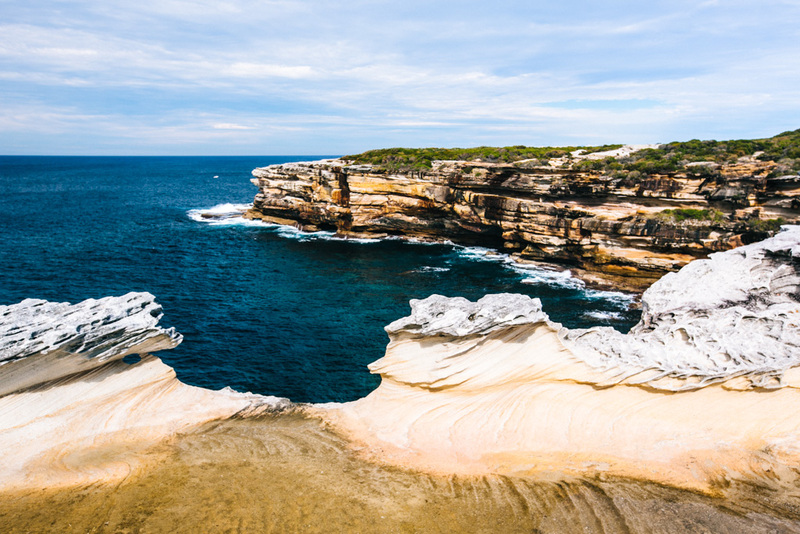 Catch the 987 bus from Cronulla Station and hop out at the Kurnell Reserve Captain Cooks Landing stop about 20 minutes later. You can follow the Monument Track along the south coast of Botany Bay until it veers inland and south towards the visitor’s center. 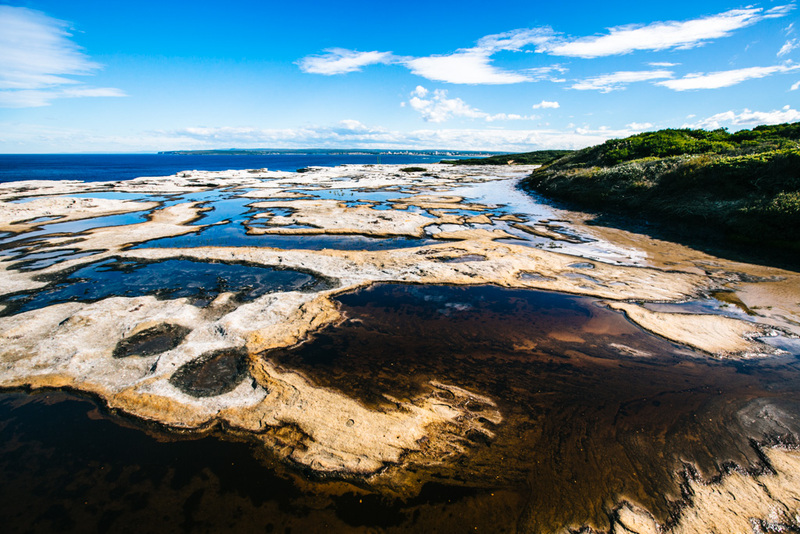 Sydney Airport is on the north coast of Botany Bay, so you’ll see (and hear!) planes constantly coming into the bay to land. 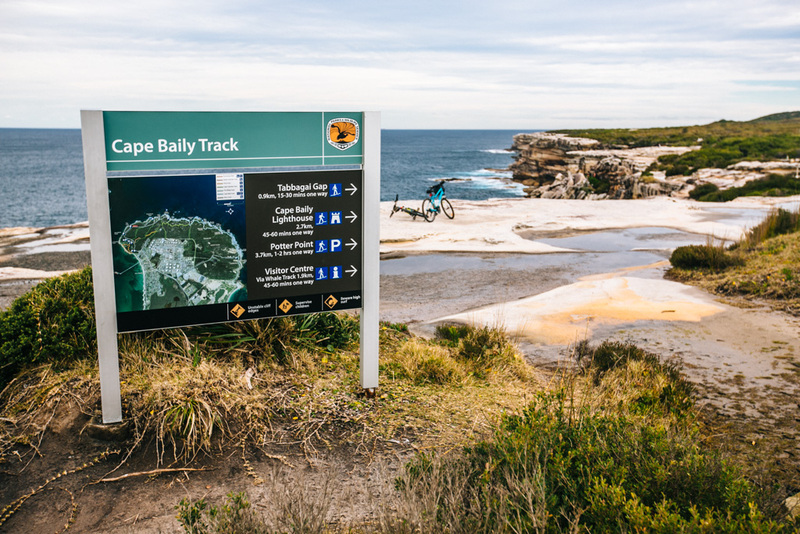 From the visitor’s center, there are several short tracks you can take that all lead through the northern part of Kamay Botany Bay National Park and end approximately at Cape Solander. 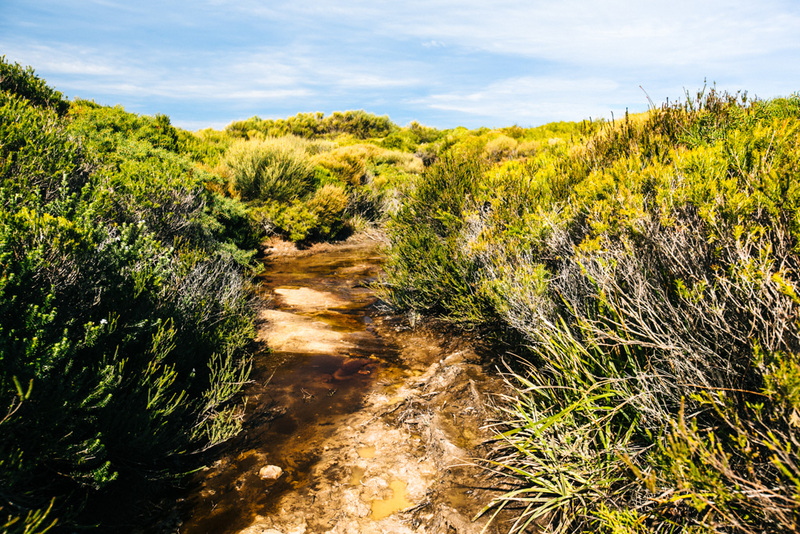 It doesn’t really matter which one you choose – they’re all just quick bushwalks meant to deposit you on the coastline, i.e. the main attraction. 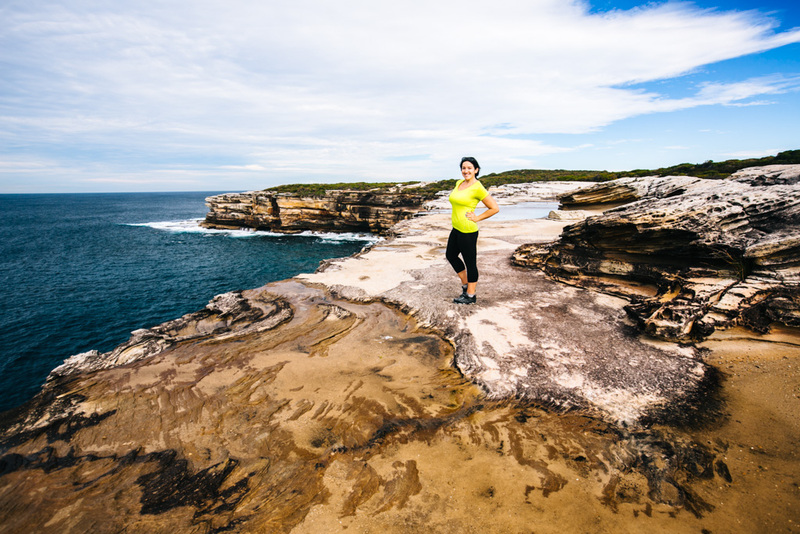 Cape Solander is where the real hike starts! 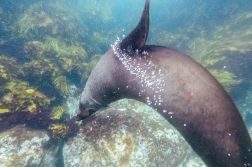 This is where you’ll first get onto that smooth, sprawling rock that stretches down the coastline. It’s also a good place to do some whale watching in winter – I walked by a tally board manned by some volunteers with binoculars and the humpback whale sighting tally was well over 1000 for the season. I saw several whales myself along the track, but they were quite a distance away (so no decent photos, sorrrrrrrry!). If you look at this map highlighting the Cape Baily Track through Kamay Botany Bay National Park, it looks like much of it runs slightly inland. However, the tactic I employed was to walk on rock along the coast and cliffs until I couldn’t go any further, then look for a path around that led inland and follow it until I could get back out onto the rock. I’d recommend embracing this strategy not just to maximize your coastal views, but also because the trail isn’t always obvious or even passable. It looked like some parts of the trail were under construction when I was there during winter, with big planks laid across the path or other equipment nearby that I could only assume would eventually be use to build up the trail. And then there were the puddles – oh lord, the puddles! Even out on the exposed rock there were loads of puddles, despite there not having been any big rains recently. It was far worse on the dirt trails inland, where sometimes the only option was to walk straight through the mud puddles. In normal conditions this trail would be ideal for walking in sneakers/runners, but I was oh-so-grateful to have accidentally over prepared and worn my new Merrell shoes. The Gore-Tex in them kept my feet mostly dry through all the puddle jumping I did. I haven’t done the Kurnell to Cronulla Beach walk outside of winter, but my guess would be that puddles aren’t as much of an issue during hotter months where a). it doesn’t rain as much, and b). when it does, the water dries up faster. Definitely something worth keeping in mind if you don’t like getting wet and dirty, or aren’t equipped with sturdy waterproof footwear. One cool landmark, and the approximate halfway point of the hike, is the Cape Baily Lighthouse. I thought there might be some trail leading to (or at least closer to) it, but I skipped the puddle jumping that would have been required and walked along the coastal rock instead. And WOW, the rock has some incredible texture to it out here! I was more than a little bit mesmerized. 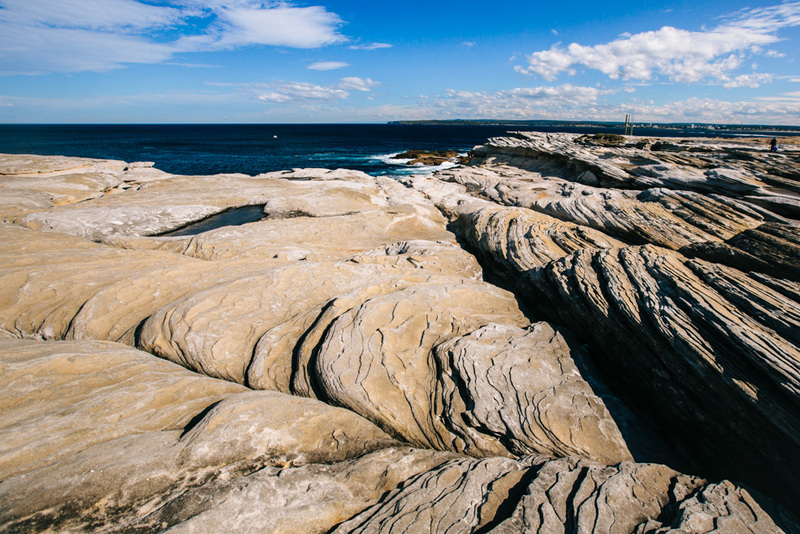 Cronulla comes into view once you get to the southern reaches of Kamay Botany Bay National Park. The coastal rock soon gives way to surf and sand as you make your way toward the beach. I started out by walking along the rocks where surfers were getting into the water, but it appeared to taper off in the distance so I took that as my cue to climb up to the path above the beach (if you look at Google Maps, this is approximately around Doughboy Head – yes, apparently that’s the name!). This sand and dirt-laden path provides a lovely view of the water from above, particularly as you round the bend toward Boat Harbour. Look at all that blue! 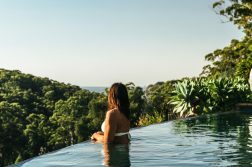 Can you believe this is what winter in Sydney looks like? 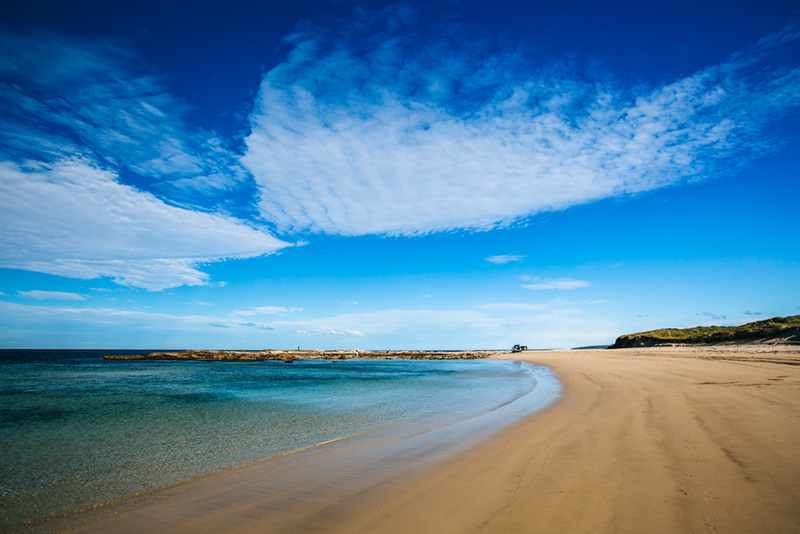 From Boat Harbour onwards, you’ll be walking on the beach all the way to Cronulla – it’s about 1.5 hours worth of beach frolicking. 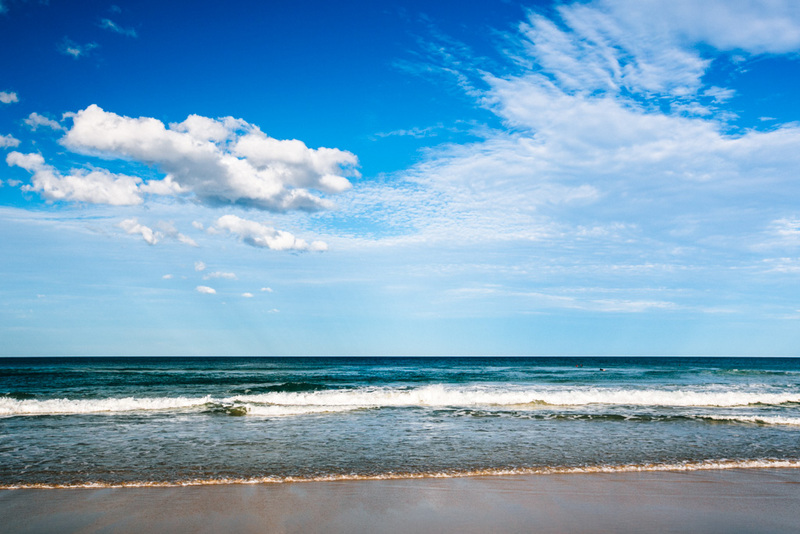 Now would be an excellent time to peel off those wet muddy shoes and let your toes touch the sand. Boat Harbour seems to be a place where people can drive out onto the sand and park their vehicles. It would be a fantastic spot to stop on an Australian road trip – I mean can you imagine parking your campervan approximately right here? Bliss! I passed by hardly anyone on the beach as I made my way to Cronulla. I’m sure this is in part because it was a winter Friday, but mostly I think people tend to stay by the main beach rather than venture north to the undeveloped parts. Smooth untouched sand, killer surf, and planes flying overhead is what I saw instead. No complaints here! 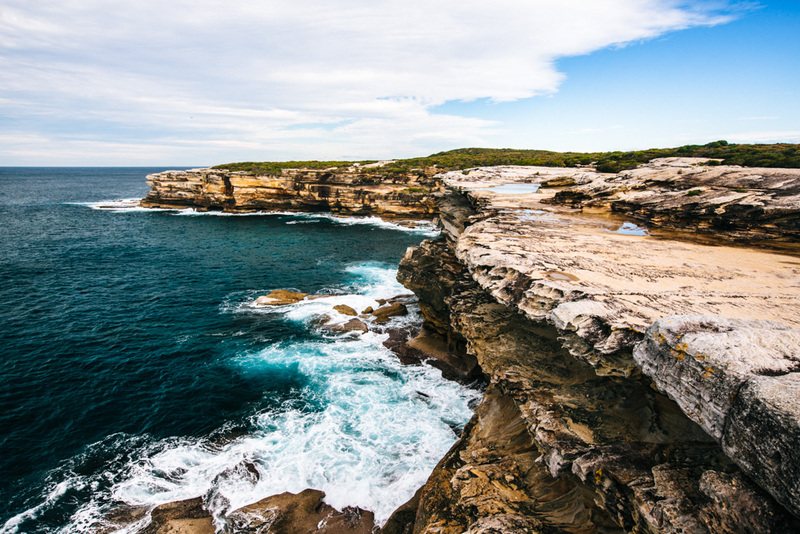 You can end the Kurnell to Cronulla walk relaxing on one of Cronulla’s beaches or in its ocean pools, or by checking out any of the bars and restaurants in the neighborhood. 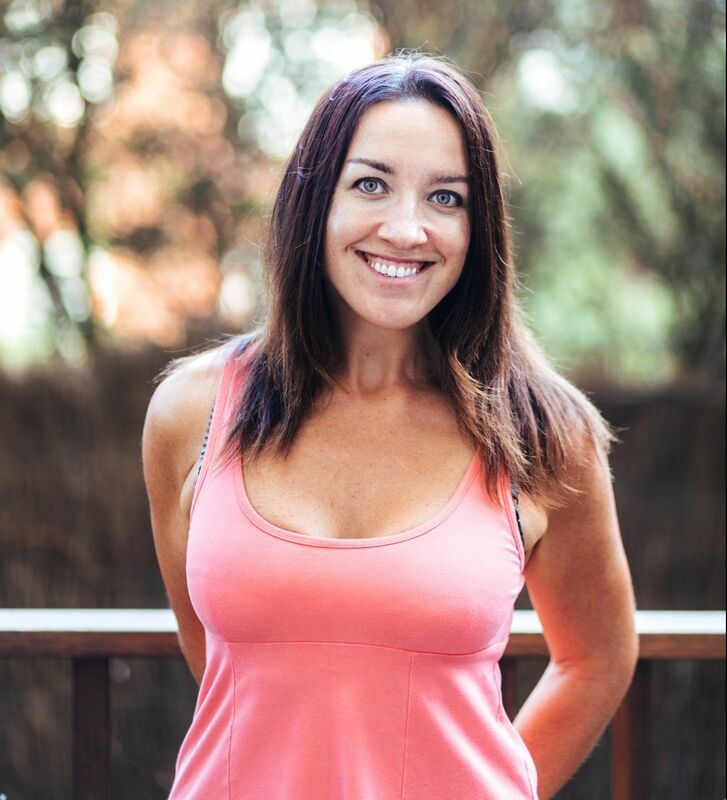 Sadly I don’t have any establishments to recommend because I had to rush back to the city to tend to the dog I was sitting and unfortunately didn’t have time to stop anywhere, but I’m very eager to return to Cronulla sometime and explore more – hopefully sometime this spring! 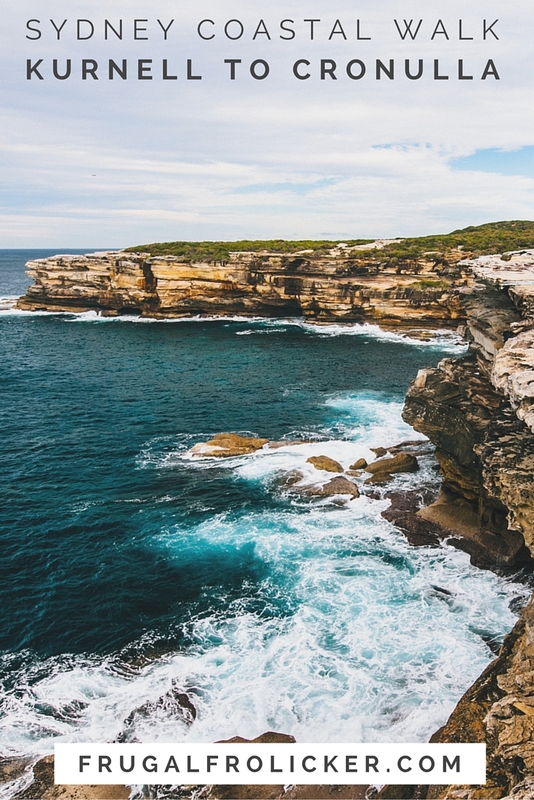 In short, the Kurnell to Cronulla Beach walk is an excellent choice for those wanting to escape the crowds and enjoy a private slice of Sydney coastline. I found it well worth the long commute and wet feet I endured! How to get there: To get to Cronulla, take the T4 Eastern Suburbs & Illawarra train to the last stop, Cronulla. The ride takes about 50-55 minutes from Sydney’s Central Station. 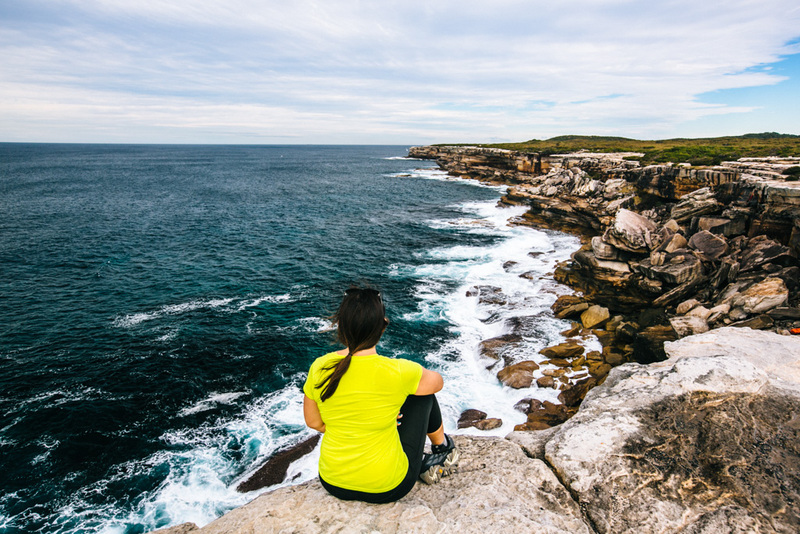 From Cronulla Station, take the 987 bus up to Kurnell and get off at Kurnell Reserve Captain Cooks Landing at the start of the Monument Track. The ride only takes 15-20 minutes, but the bus does not run frequently so you’ll want to consult Trip Planner or Google Maps to make sure the times line up for the train and bus. 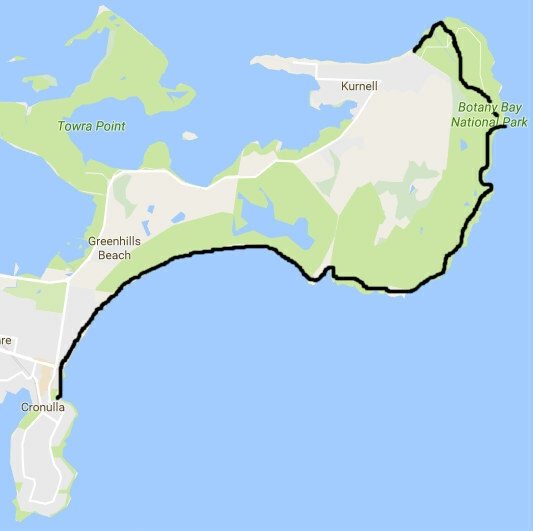 How much time to allow: From where the bus drops you off in Kurnell back to Cronulla Station, the 13km Kurnell to Cronulla beach walk should take 4.5 hours nonstop. Do allow extra time to negotiate mud puddles, get a little lost, and slow down and enjoy the views along the way. 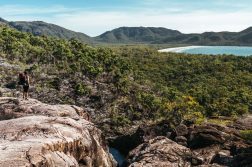 You’ll love this hike if you enjoy: Dramatic coastal views, getting off the beaten path, long walks on the beach, bushwalking (and perhaps puddle jumping).